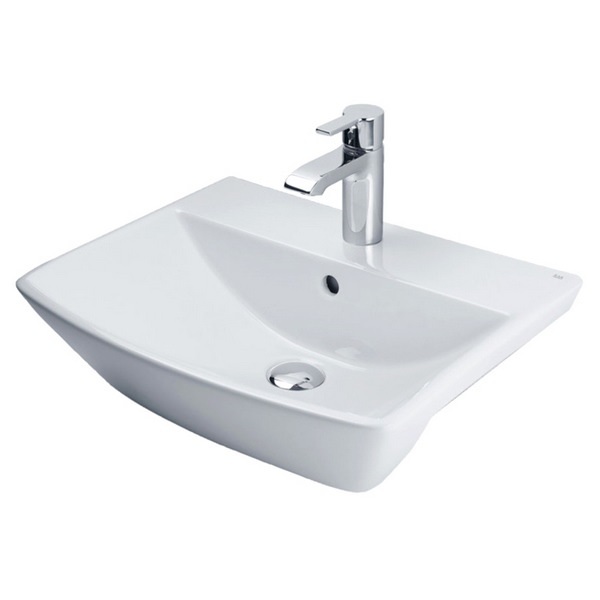 Washbasins are important accessories and often difficult to find, when one is looking for aesthetic appeal, as well as smooth functionality. 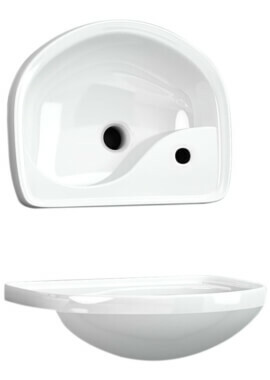 This is where this wash basin by Rose leaves all others far behind, with the brand’s signature style and advanced technology. 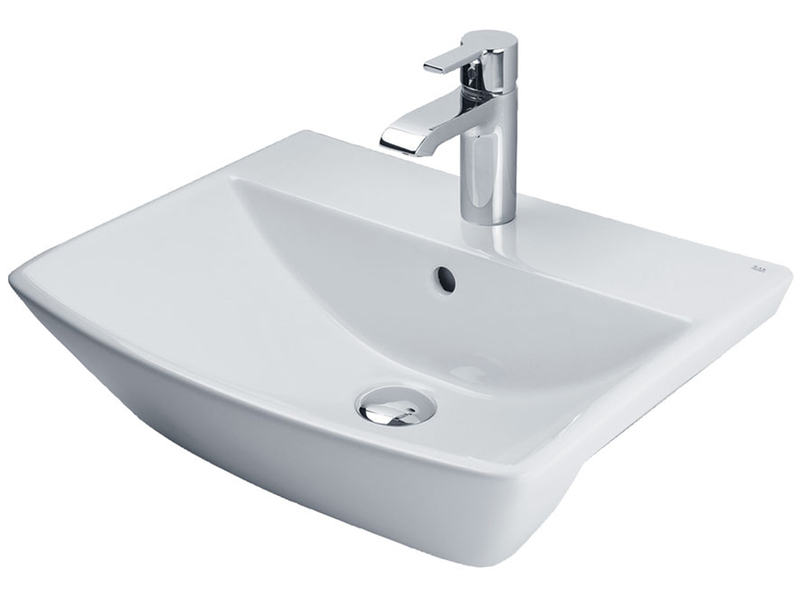 This sink is specially designed for compact spaces and has a size of 500mm (width) x 400mm (depth) x 170mm (height). It has a semi-recessed design that can easily fit into ledges, worktops or incorporated with matching furniture for the seamless look. 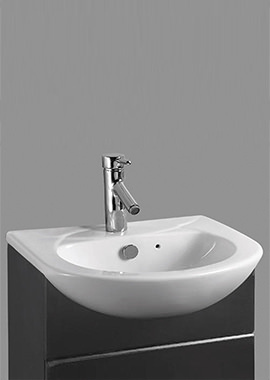 Its rectangular shape has rounded contours, which will blend perfectly with any contemporary décor. 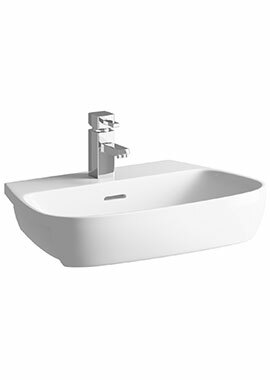 The modern shape is enhanced by the alpine white finish. A body crafted out of quality vitreous china supports durable use. 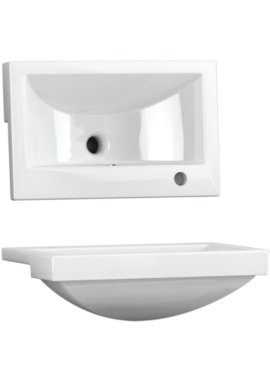 This fixture comes with an inbuilt overflow and a single tap hole. 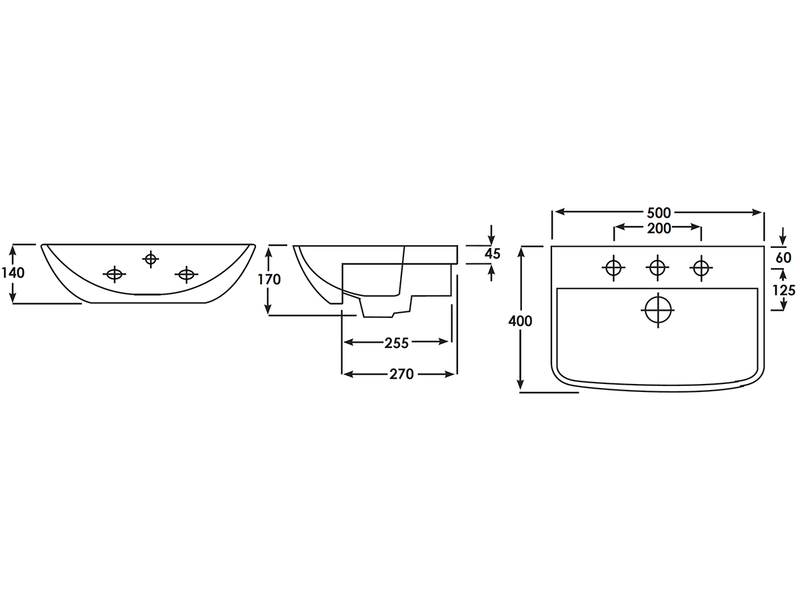 The tap and waste shown are available separately. Designed for limited space bathroom, perfectly fits into ledges, worktops or co-ordinating furniture to create a seamless look.